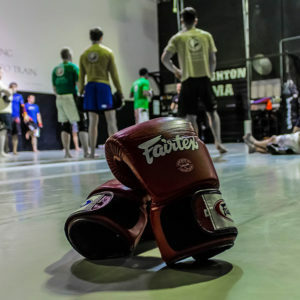 Mixed Martial Arts (MMA) is a combat sport that blends the most effective techniques primarily from western boxing, muay thai kickboxing, wrestling, judo and brazilian jiu-jitsu. At Creighton Mixed Martial Arts, this is our specialty. We offer a complete and realistic self defense system that has been proven time and time again. We train realistically in a safe and friendly environment focusing on techniques that will work effectively if ever called upon in a self defense situation. 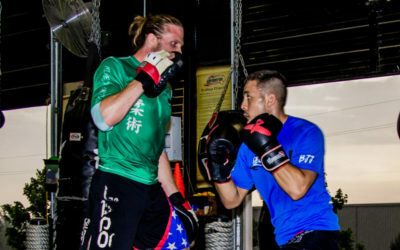 Our Mixed Martial Arts program is made up of three different levels of experience that include an introduction, beginner, and intermediate/advanced program. Having these different levels of training is crucial in learning the basics from day one and building off of this foundation one step at a time. Call 770-271-5292 or contact us to schedule your FREE introductory class. 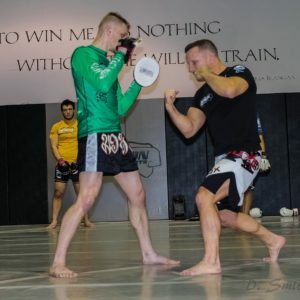 The FREE intro class includes a 1 hour session that teaches you basic techniques of MMA Striking and a consultation to see what program you are looking for, and we will answer any questions that you may have. We have many different packages depending on how often you would like to train and what classes you would like to begin. 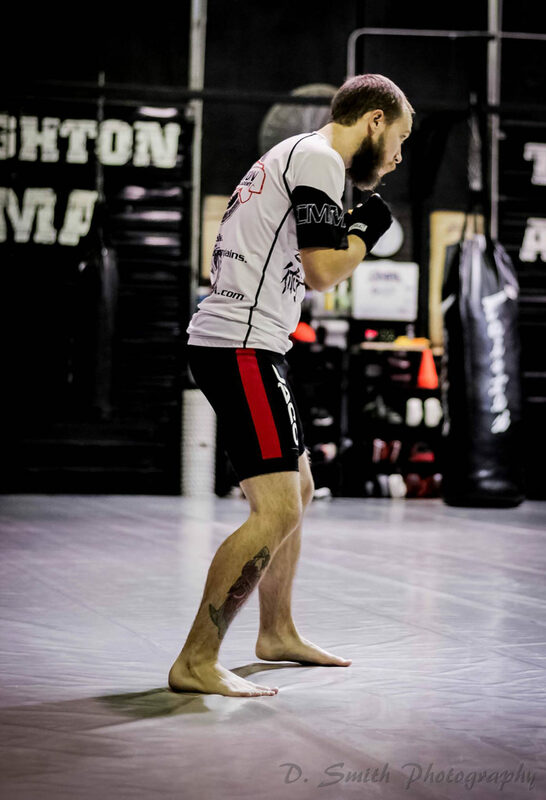 When you come into your free intro class we will give you a price list and breakdown of all the packages that we offer at Creighton MMA Academy. Do I have to compete? No, you are not required to compete. Most of our students sign up at Creighton MMA Academy to get in shape and learn a realistic self defense system at the same time with no intentions to ever compete. With this being said, there are also students that do want to compete. There are many local, state, national and international competitions to compete in each year. We have students that compete in both BJJ and MMA competitions throughout the year. Do I have to be in shape to start classes? Absolutely not. The number one reason why students begin their training with us is to get in shape and feel better. Come in and begin training no matter what your fitness level is. We are here to help you reach your fitness goals. 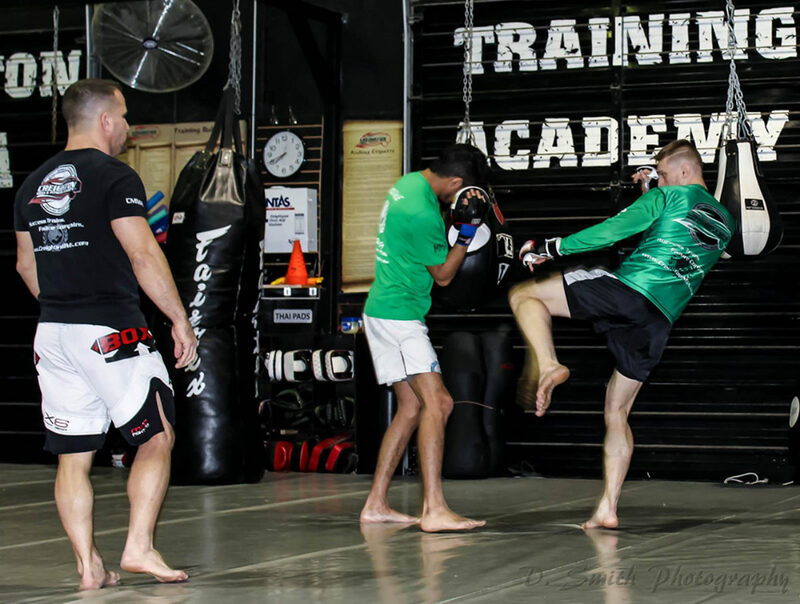 Is Mixed Martial Arts training safe? At Creighton Mixed Martial Arts Academy safety is paramount. Accidents can happen, as in any other sport, but we pay close attention to safety and take extra precautions so that training is not only realistic but safe and enjoyable. 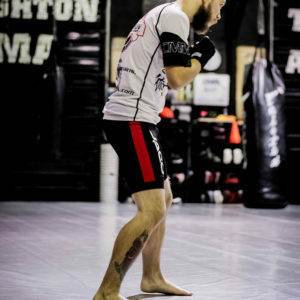 Is MMA striking a good exercise? Brazilian Jiu-Jitsu and Mixed Martial Arts can provide you with far more extensive results than typical aerobic exercise. The resistance encountered while training in BJJ and MMA provides you with a good base to improve your core strength through intense abdominal work, increases your muscle tone, and reduces body fat while improving your balance, bodily coordination, cardiovascular capacity, and muscular endurance. What is taught in your Mixed Martial Arts Striking Class? 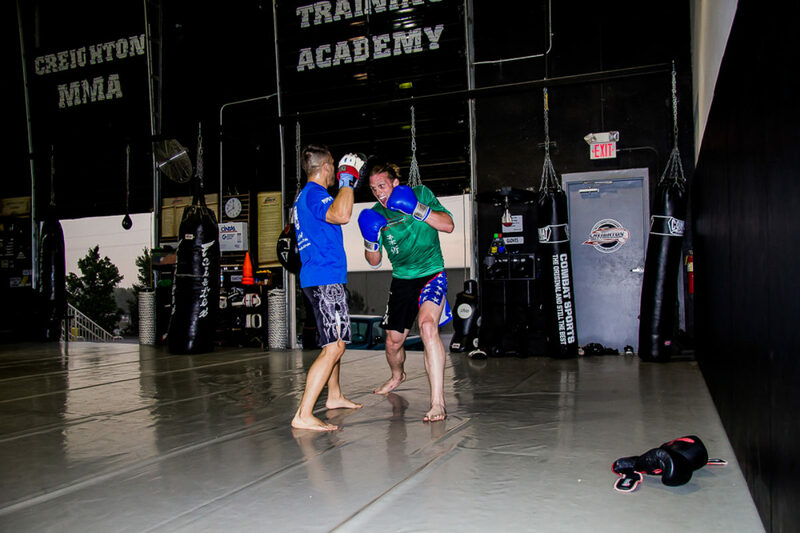 Our Mixed Martial Arts Striking class consists of students learning how to blend many different martial arts together to become a complete fighter. 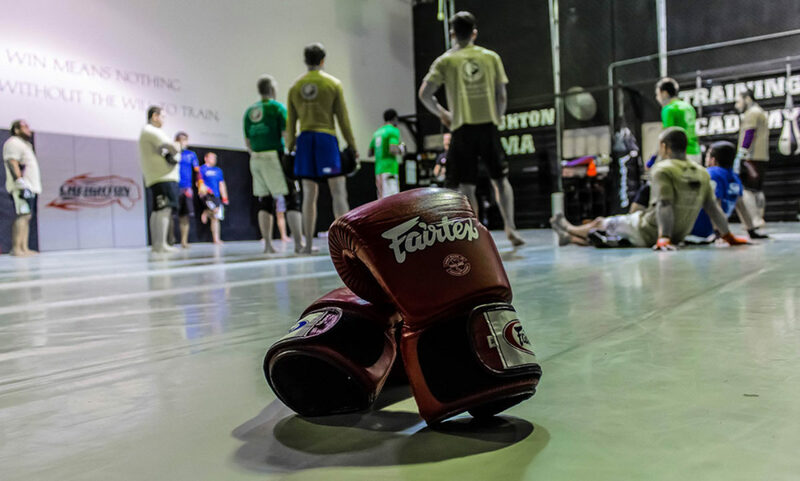 The arts that you will learn in this class are Boxing, Muay Thai Kickboxing, Wrestling / Judo and Brazilian Jiu-jitsu. I never want to fight in MMA, so can I still come into your MMA striking classes?